The takeoff and initial climb are relatively short phases required for every flight and are often taken for granted, yet 1 out of 5 accidents occur during this phase and half the mishaps are the result of pilot error. 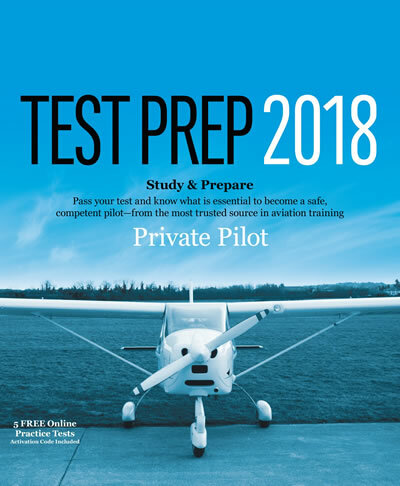 Becoming proficient in and applying the techniques and principles discussed in this category help pilots reduce their susceptibility to becoming a mishap statistic. The POH/AFM ground roll distances for take-off and landing added together provide a good estimate of the total runway needed to accelerate and then stop.